In any company, growth and profitability are two primary goals. Every role in the company contributes to the effort to reach these goals in some way, with some roles performing more aggressive duties than others. Accounting managers play one of the more profit- and growth-focused roles in a company. Persons in this position, also known as managerial accountants, have a few distinct duties to help companies make internal decisions that lead to profitability and growth. Revenue is the money a company earns. In other words, the business' income is its revenue. Its expenses, on the other hand, are what it pays to remain operational. A company’s expenses can include salaries and benefits for employees, rent or mortgage payments for its locations and the costs it incurs for the manufacture, packaging, marketing and distribution of its product. Profitability is a simple formula: Reduce expenses while increasing revenue. Getting exact figures for revenue and expenses can be complicated, and working through raw financial data to find useful figures is a time-consuming process. Calculating profitability based on these figures requires the accounting manager to work closely with the company’s financial accounting team who handle the company’s day-to-day finances. Once a managerial accountant has workable financial data about the company’s revenue and expenses, realistic budgets for specific projects and operations within the company can follow. These budgets are the basis for long-term profitability and growth forecasts, often providing ideas upper management can implement to promote continued, sustainable growth and increased profitability. These forecasts are more detailed than the ones produced by financial accounting, which are typically big-picture forecasts. The forecasts a managerial accountant produces, in contrast, may be broken down by department, product line or market segment. Accounting managers give advice to decision-makers, who then implement changes at the company with this advice in mind. 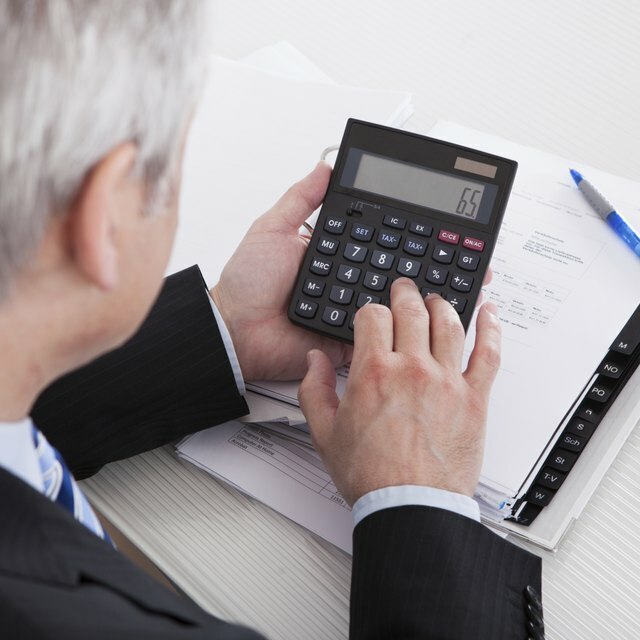 Often, accounting managers’ analyses lead to raw data and numbers. An accounting manager has to speak two languages – accounting jargon and management dialect. In this role, the accounting manager translates the raw data into actionable advice. The accounting manager is also a liaison between the company and its investors, stockholders and other outside sources. Managerial accounting’s role really comes down to helping a company’s upper management team take the company in profitable, pro-growth directions by providing key financial insights.